Ovarian cancer is one of the deadliest cancers in women, in part because it is often detected at an advanced stage. It occurs most frequently in women who are between 40 and 65 years of age. Each year, about 20,000 women in the United States get ovarian cancer. Among women in the United States, ovarian cancer is the tenth most common cancer and the fifth leading cause of cancer death. Treatment works best when ovarian cancer is found in its early stages. When ovarian cancer begins to grow, most women may not notice any symptoms. Most symptoms are usually appear at stage of the disease. Early age of menarche (the onset of the menstrual periods) or late age of menopause. 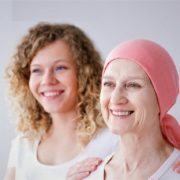 Family history of ovarian, breast, or endometrial (uterine) cancer, particularly if the person inherits a specific type of genetic abnormality called a BRCA1 or BRCA2 mutation. Family history of Lynch syndrome (hereditary nonpolyposis colorectal cancer [HNPCC]). Women in families with this trait have up to a 60 percent chance of endometrial cancer and a 10 to 12 percent chance of ovarian cancer. How is Ovarian cancer diagnosed? Ultrasound, CT scan or MRI – These tests create images of the inside of the body and can show abnormal growths. Radiology tests such as these do not provide enough information to definitively diagnose ovarian cancer, though they may provide important information about the location and/or extent of a possible cancer. Blood test for tumor markers (CA 125) — Women who are suspected of having or are diagnosed with ovarian cancer undergo a blood test to measure the level of a protein tumor marker called CA 125. This marker is normally less than 35 U/mL. CA 125 levels are elevated (above 65 U/mL) in 80 percent of women with advanced ovarian. Cancer staging is a way in which doctors find out how far a cancer has spread. Based upon the findings during exploratory surgery, the tumor is formally “staged” according to the size, extent, and location of the cancer. Accurate staging during surgery is very important in determining a woman’s long-term outcome (prognosis) and choosing the appropriate treatment regimen after surgery. The stage of an ovarian cancer is defined by a Roman numeral designation between I and IV, and subdivided by the letters A, B, and C. In general, the stages I, II, III, and IV refer to the location of tumor involvement, while the subdivisions A, B, and C define the extent of tumor involvement. A higher stage of disease indicates more extensive tumor involvement. 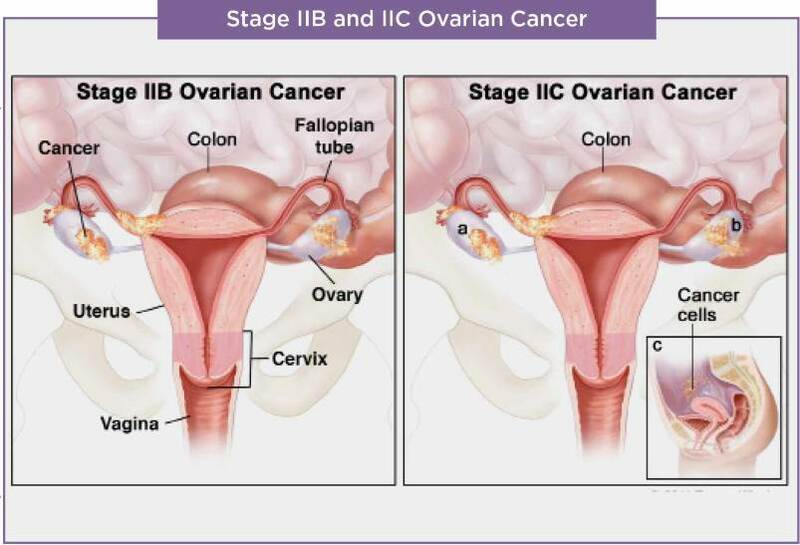 In stage IA and IB disease, the cancer is limited to one or both or ovaries, and the capsule or membrane covering the ovaries has not been broken by the cancer’s growth. In stage IC disease, the capsule of either ovary may have ruptured or there may be signs suggesting that cancer cells have begun to spread within the pelvis (ie, there are cancerous cells in the fluid taken from the peritoneal cavity during surgery). 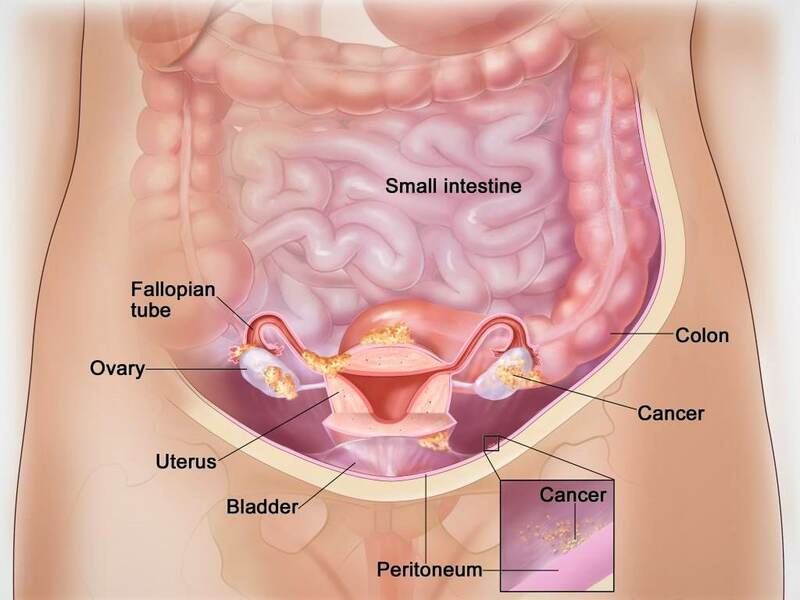 In stage II disease, other pelvic organs, such as the uterus or fallopian tubes, are involved with the tumor, and there may be early signs that the cancer has spread beyond the pelvis. In stage III disease, the cancer is confined to the abdomen and the abdominal lymph nodes. In stage IV disease, the cancer has spread to distant sites such as the liver or lungs. 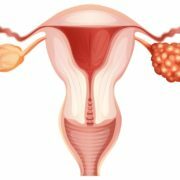 How is ovarian cancer treated? For most women, having surgery to remove the cancer is the first part of treatment. Further treatment will depend a lot on the stage of the cancer, a woman’s age, and her other medical problems. Some women might not need any further treatment after surgery. Other women might need further treatment that includes chemotherapy. Chemotherapy is the term doctors use to describe a group of medicines that kill cancer cells. Usually, these medicines go into a vein. But sometimes they can go through a small tube into the lower part of the stomach. What if I want to get pregnant one day? If you want to have a baby one day, tell your doctor before having treatment. Treatment for ovarian cancer usually leaves a woman unable to get pregnant. But for some women it might be possible to plan treatment so that pregnancy is still possible. After treatment, you will be checked often to see if the cancer comes back. Follow up tests usually include blood tests, exams, and imaging tests. You should also watch for the symptoms listed above, because having those symptoms could mean the cancer has come back. Tell your doctor or nurse if you have any symptoms. What happens if the cancer comes back or spreads? — If the cancer comes back or spreads, you might have more surgery or chemotherapy. You might also have a medicine called targeted therapy, which can help prevent cancer growth. If ovarian or breast cancer runs in your family, talk to your doctor. There may be things you can do to keep from getting cancer. Is it likely to help me live longer? Will it reduce or prevent symptoms? 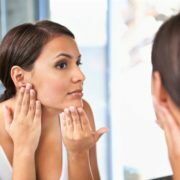 What are the downsides to this treatment? Are there other options besides this treatment? What happens if I do not have this treatment?